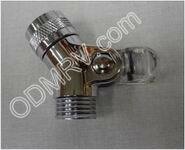 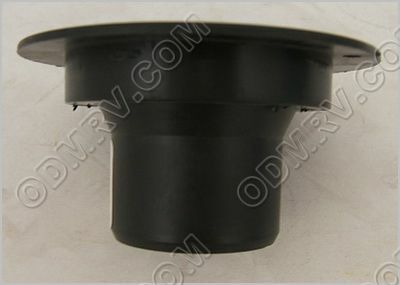 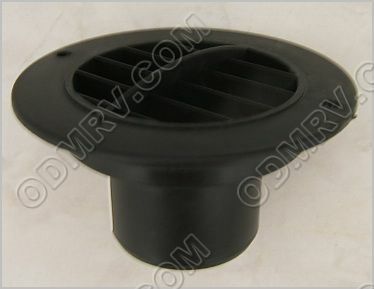 2 In Black Register Round 157225-01-01A [157225-01-01A] - $11.95 : Out-of-Doors Mart!, More Airstream Parts on-line than anyone! 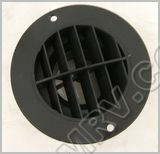 157225-01-01A 2in Black Register Round. 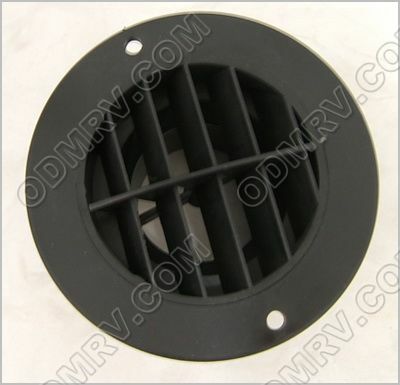 This register vent is classified by the size ducting that will fit on it. 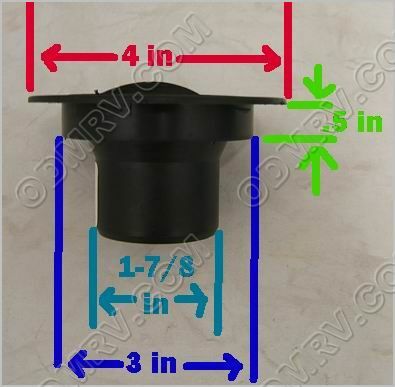 See pictures below for measurements.